While some might prefer Mamoru Hosada’s earlier film, The Girl Who Leapt Through Time, this film struck a particular chord with me. Whether I felt a relation to the main character (an awkward and unlucky nerd) or the large family portrayed in the film, it still resonated. The interesting visual dichotomy between the digital and real world also makes the film a pleasure for the eyes. 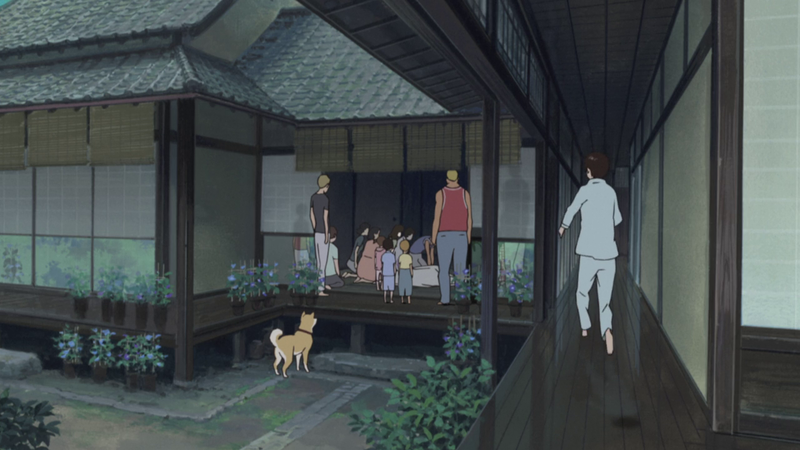 If Summer Wars was striking because of visual juxtaposition, 5cm/s is a feast simply for the effort put into every scene, every background. The characters seem dull and uninteresting compared to the world around them, which is a key reflection of the themes of the film. 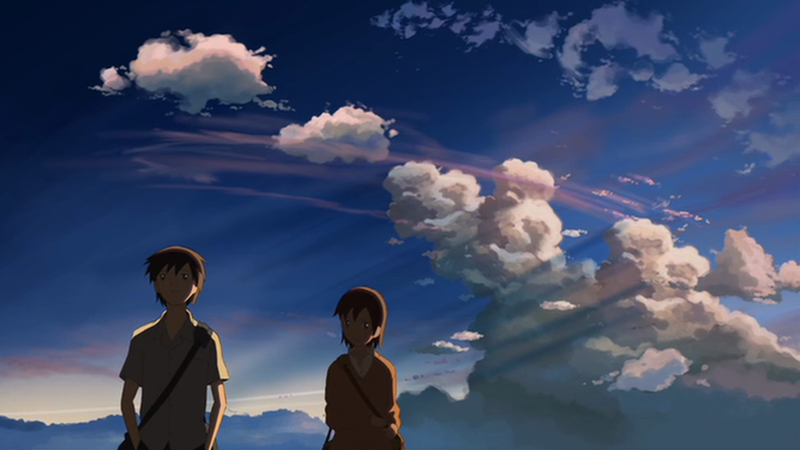 Director Makoto Shinkai has been hailed as the start of a new generation of anime directors; I can’t wait to see what he does next. Miyazaki had to show up on this list somewhere. While maybe not his greatest or critically well-received film, it still shows the director’s classic touches and intensity of storytelling. He truly is the Walt Disney of Japan. 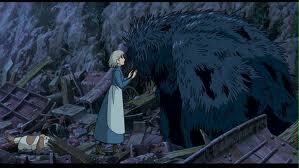 Howl’s Moving Castle is my favorite because of its wonderful blend of action, adventure and romance. I may have been focusing too much on storytelling in the previous films on this list, though visuals came into play too. 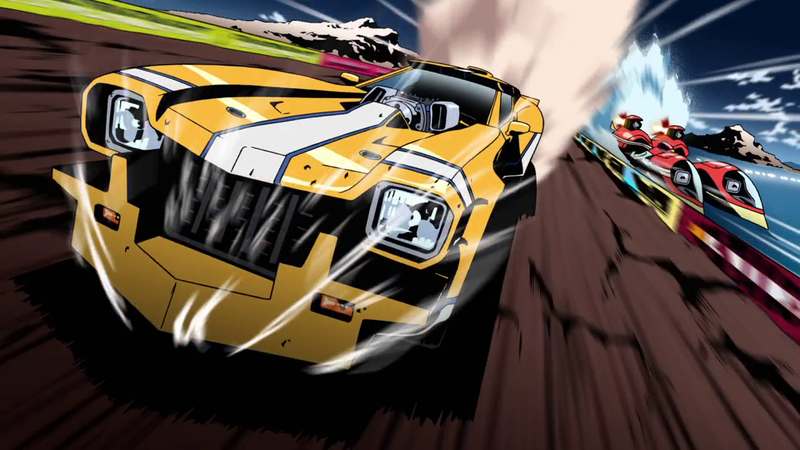 REDLINE on the other hand has a flimsy story that would feel right at home in a 70’s grindhouse film. It’s Death Race 2000 with a much better soundtrack and is so much more fun. The visuals, music, voice acting and pacing work together to encapsulate the feel of racing 500 miles an hour towards the finish line. If you don’t leave this film feeling alive and full of adrenaline then there’s probably something wrong with you. There is some measure of debate in the anime community whether this or it’s sequel, Ghost in the Shell 2: Innocence, is the better film. Personally, I prefer the original. The sequel, though a fine film, is held down by an expansion of existential themes and the change in protagonist from the first film. The original is an example of beauty from technology and the rapidly changing world we live in. 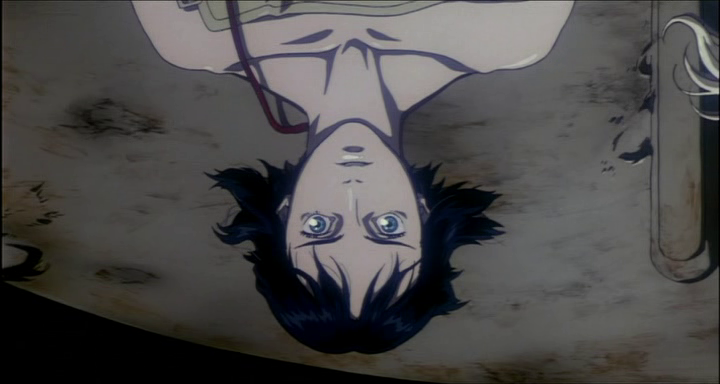 Set five minutes into the future, Ghost in the Shell makes the audience question what is human and what is alive, while still cast under a visual spell of dark textures, brutal architecture and technological gore.